St. Paul Homebrew Club – Page 3 – est 1998. Saturday, August 4th, 5 p.m. Despite his better judgment, Fletty will be hosting a club Mead Day potluck starting at 5 p.m. Please bring something to share and a chair. Chateau Fletty has limited outdoor seating. Also, please bring your manners. The club will provide something to grill. Probably brats. If you’re vegan or gluten free, that’s your problem…er…burden…er…wonderful life choice…? Either way, not making tofu dogs or extruded veggie protein. Spouses are welcome. As are well-behaved children. But, really, leave the kids at home. Also, the club will be making some traditional mead for mead day. We’ll step through the entire life of the mead and do tastings at each step. When it’s all done, we’ll divide up the bottled mead among all active club members. If you’re interested in participating in this part, email Fletty directly. And, we’re not kidding about being a respectful guest at Chateau Fletty. Author RonPosted on July 25, 2018 August 6, 2018 Categories EventsLeave a comment on Mead Day 2018! Paul Fowler will discuss his water “building” method using RO water. There will be some different versions (made with different waters) of Aric’s golden bitter to sample. We may even have a cameo by Rick Helps. Back-slapping, high-fiving or kvetching and whining about AHA Nationals (likely a bit of both, regardless of outcome). For those planning ahead, September is Brew to the Style “British Bitter.” So get busy. Northern Brewer on Grand Avenue (https://tinyurl.com/NBStPaul) is kindly keeping the door open for this meetings in their Grand Avenue store (thankyouverymuch!) and is happy to honor your SPHBC discount on supplies while there (and, again, the next day, when you are back to pick up the Starsan or bottle caps or whatever you forgot to buy during the meeting). Again, thank you Northern Brewer! As always, if you bring homebrew or mead or cider (or whatever), bring along your recipe and brewing notes. SPHBC members are taking the Big Brew System on the road to brew a batch at Midwest Supplies. A rare Wednesday Meeting for June 2018! We’ll be at Sociable Cider Werks taproom on Wednesday, June 6th, from 5:30-7:30 p.m. for our June Club meeting. This is in celebration of Minnesota Cider Week. They evidently saw our 10 cider/perry entries advancing to second round of Nationals 🙂 and decided to invite us. This will be a panel of brewers, winemakers and orchardists. Yes, this is weird to have to sign up for a club meeting, but we’re their guests and it’s nice to RSVP. Pints and food will be available for purchase at the event. Please do not bring homebrew. Due to weather, the April meeting is moved to the SECOND Tuesday in April, the 10th, 7 p.m. – 9 p.m.
We will be taking a closer look at an ingredient loved in some styles and loathed in others: crystal malt. What is it? How is it different from base malt? What can it contribute to a beer? How can you use it? We will be evaluating several US and UK crystal malts covering a broad range of the Lovibond scale to see (and taste) how they compare to one another. Next SPHBC Big Brew will be on Sunday 4/1 at my place. We’ll be mashing in at 9:00AM. 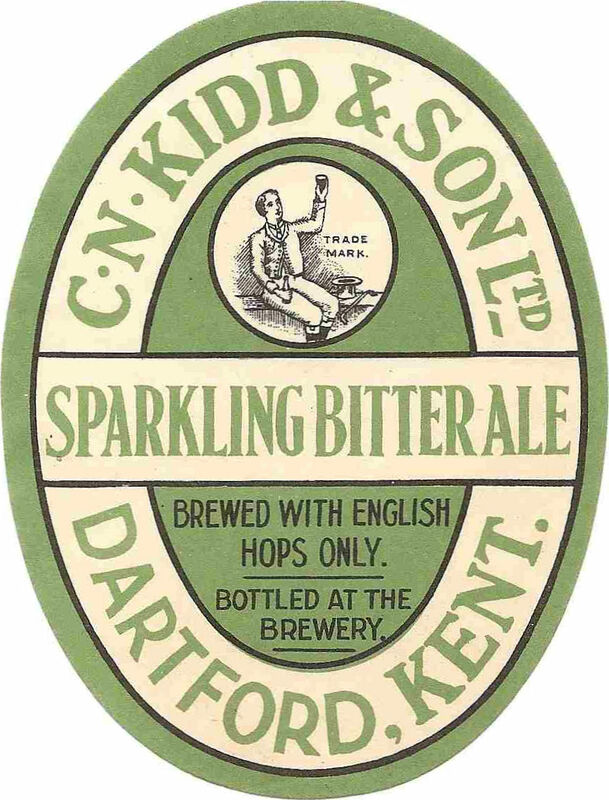 We’ll be brewing the 1918 Kidd DA from the Barclayperkins blog. As of now, there are 3 slots available for 5 gal of wort each. Here’s your chance to learn how to work the big brew system and go home with tasty wort. Bring a carboy and your bad self. Congratulations to Jessica Haverly, whose Rose Gold was awarded Best in Show-Cider at March Mashness 2018 in St. Cloud this weekend. This is on the heels of her Saison taking Best of Show at the 2018 Winter Beer Dabbler in late February.